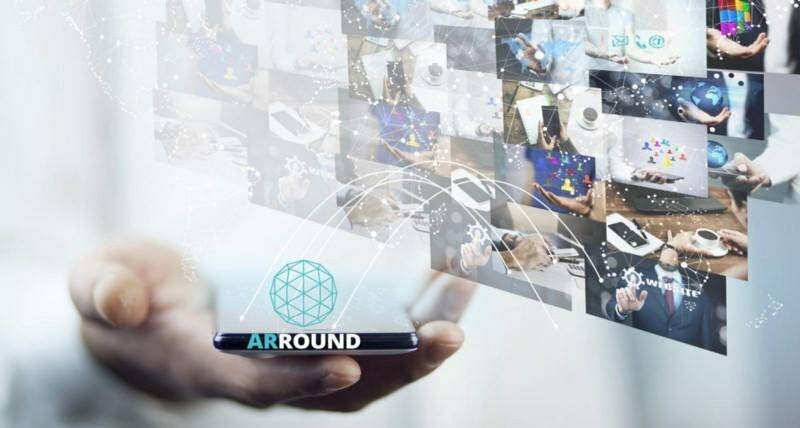 ARROUND is an augmented reality platform through which new opportunities for advertising are created, working with the use of blockchain technology. Ordinary users will be able to interact with the elements of augmented reality (hereinafter AR) through the application for mobile devices. 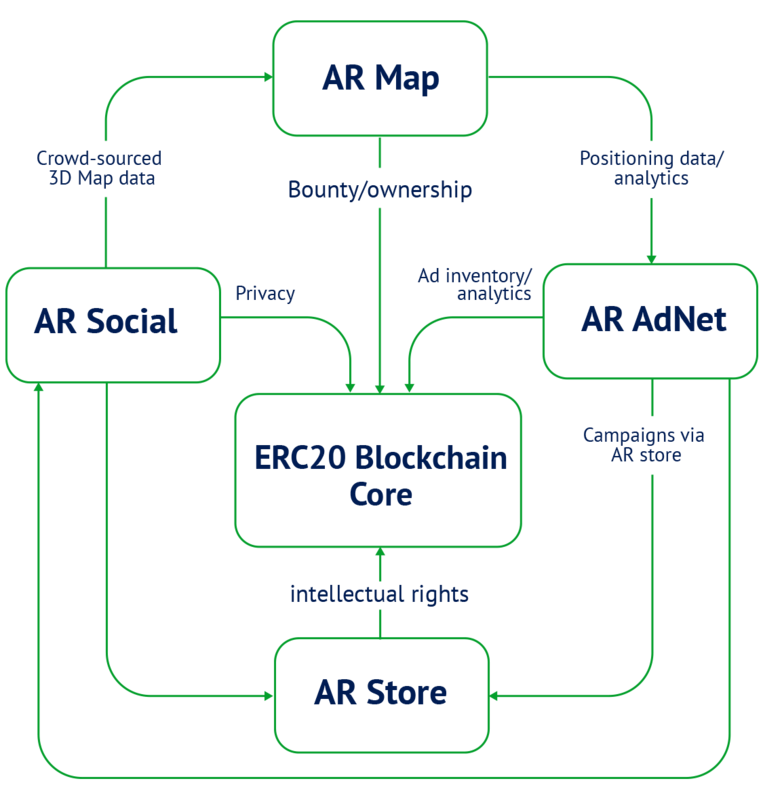 Besides users, ARROUND platform will be able to unite brands, advertisers, advertising agencies and developers of AR technologies within its ecosystem. The movement towards the development of VR and AR technologies today is one of the more promising, as evidenced by the huge number of companies that work in this industry. This is also indicated by the capitalization of these companies. Typically retail stores try to arrange their window displays in order to attract customers and sell more products. However, there is an inherent disconnect in the fact that the user may be unable to easily locate the product once they are actually in the store and additionally the product being promoted may be of no interest to the individual consumer passing by the shop window. Most shopping malls set high prices for navigation, advertising and promotional work. To solve the problem of the lack of advertising space while maintaining the design of a shopping mall. To activate the ARROUND space of a shopping mall in the form of navigation and information signs or in the form of advertising and promo offers of tenants and brands according to each user profile and utilizing Big Data. Established partnerships with global brands. Token plays vital role in fuelling business model. AR market growing at breakneck speed (65% CAR). MVP available on iOS & Android. Experienced team with excellent track record. Find out what offers are available in a shop by simply pointing your telephone at it. Products with discounts that match your interests instantly appear in front of you. There’s no need to sort through countless shelves and racks to get exactly what you need. ARROUND lets users transfer their photos, videos and messages in augmented reality. Augmented reality means other people can see your messages in a specific place and time. Have you got an offer that’s just too good to refuse? ARROUND offers a great way to get people in your vicinity interested in your proposal. Just put your offer into augmented reality, and people who are interested will see it! You arrive at a location and want to see who’s already been there. ARROUND not only lets you immerse yourself in the world of ideas where you are right now, you can also see and message the people who were here before you. Use ARROUND to avoid missing out on what you’re interested in. For example, you can create a search query for Yellow Jacket. Next time you are near a place where there is a yellow jacket on sale you’ll get a notification on your phone. Use ARROUND to share your view of the world with your friends. It’s not just about keeping a diary of your life, it’s about engaging the people around you. Share your joy of life with the world and make new friends. Are you an eyewitness to something suspicious? Make a photo, video or post a message. Put your post on ARROUND and help keep others in the loop. You can even do this anonymously. Would you like to meet people with the same interests as you? In ARROUND, people meet each other based on their actual interests, lifestyles and where they socialize. One of the main ideas of ARROUND is to find the missing connections between people. Selecting your interests will show you the people nearby who are just like you! ARROUND enables shopes to create targeted advertisements. For example, if using augmented reality advertising is placed on the sign of a sign or in a shop window, when the user’s ARROUND camera is directed at the sign, the user sees the AR advert. The advertising message will vary based on the profile and needs of the user. For example, if it is a pharmacy, a young mother will see an offer for diapers, while a middle-aged man might see a discount for vitamins. ARROUND users can see contextual augmented reality adverts on the signs of shops or on advertising spaces placed around the mall. They can also use AR navigation — cool animated characters can guide them to the best deals! This is an entirely new way for advertisers and to draw attention to their products and engage clients and when they are close to the point of sale! At sports events, ARROUND users can receive advertising information, navigation details around the sports venue, live info on the match or game stats, watch streamed replays, as well as take advantage of special features (for example, take selfies with the team mascot or put themselves in the background of one of the highlights). We allow organizers to expand their limited real-world ad inventory into augmented reality! Release of the alpha version, seed the platform with content and open doors to targeted users. Develop self-service modules for building their own AR content. ARROUND has already partnered with major brands such as Unilever, Scania and Campari to launch AR marketing campaigns. We are also working with 36.6, a pharmacy chain with over 2,000 physical outlets, to commercialize our in-store navigation product. 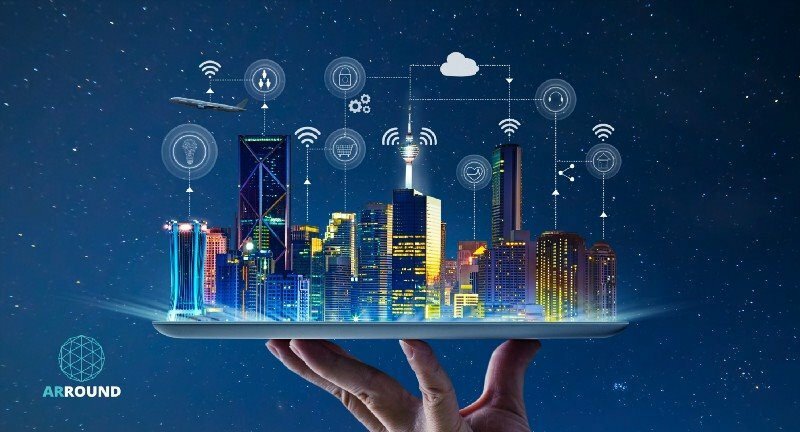 ARROUND’s unique augmented reality ecosystem has already attracted the attention of a diverse range of commercial partners, including a number of global brands. In the first case, these partners will allow ARROUND to commercialize its offering, allowing the company to fine tune its strategy while at the same time generating revenue.